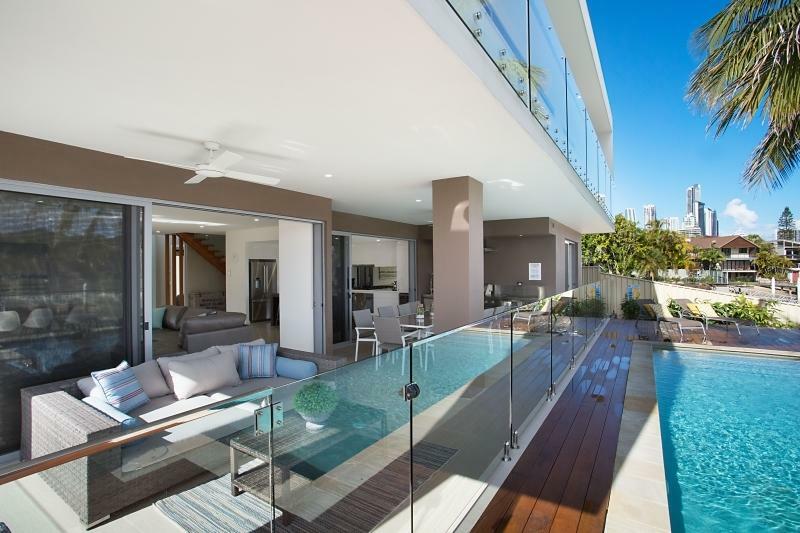 This top holiday destination offers absolute luxury beachfront living along with upmarket shopping, waterfront dining and stylish accommodation. The large stretch of white sandy beach is popular year round for swimming, surfing and water sports. 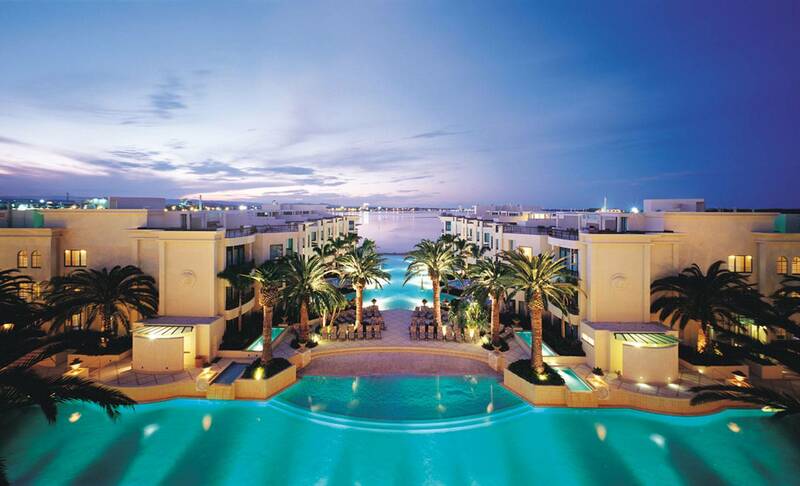 Palazzo Versace is the evolution of the Versace lifestyle, a place of Renaissance splendour, elegance and ease - in a location of breathtaking beauty, evocatively known to the world as Paradise.